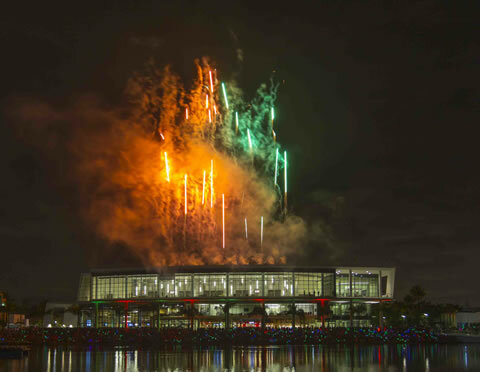 Every fall at Homecoming, 15,000 University of Miami students are joined on campus by thousands of faculty, staff, community members, and alumni to commemorate the University’s rich traditions and to celebrate its future. Homecoming is the largest student-run campus wide event at the University of Miami. This year’s celebration will take place October 27th through November 4th. It is a weeklong opportunity for your company to join us as a member of the Hurricane family and connect with the thousands of participants and spectators on campus. To learn more about how you can get involved as sponsor please click here.